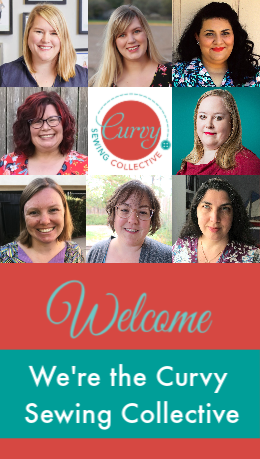 Interested in posting a pattern review on the Curvy Sewing Collective? Answer the following question, within the body of your review, whether formally or naturally throughout your post. 1: Bad pattern. The construction was a mess and the instructions were completely unhelpful. Worse yet, the size range wasn’t very expansive and you didn’t like the final garment. You would not recommend this pattern to any curvy sewer. 2: Okay pattern. This pattern was a mixed bag. You didn’t necessarily like the final garment, but the construction techniques were fine and the instructions were thorough enough. The fit was okay, but it isn’t something you’ll wear again. The size range isn’t expansive. You would only recommend this to someone who liked the design and you’d pass on some concerns. 3: Good pattern. This was a pretty solid pattern, with a few small issues. The fit is good and you liked sewing it up, but it’s not your new favorite pattern, for any number of reasons. Maybe the size range is small or the grading was a little weird on the larger sizes. You would recommend this to most sewers. 4: Great pattern. You love this pattern, but it probably wouldn’t work for everyone. 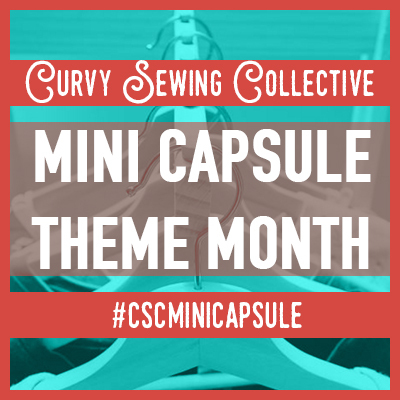 Assign this rating to those patterns that you absolutely loved, but have limited size ranges or wouldn’t work on many other curvy body types. You would recommend this pattern to almost any sewer. 5: Best pattern ever. 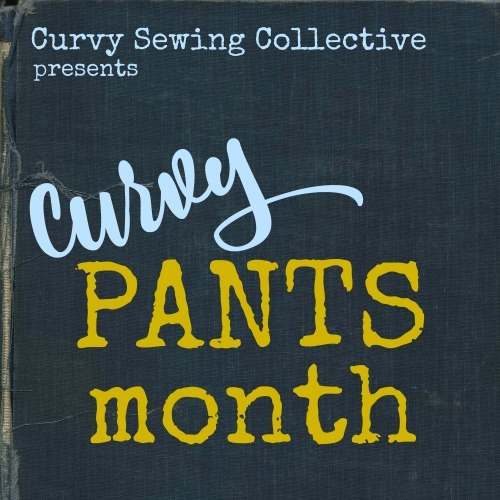 This is the unicorn of curvy patterns! It has a really expansive size range, is thoughtfully designed for a curvy body type (not necessarily all, since we’re different shapes), and looks absolutely gorgeous when worn. There is nothing you would change about this pattern, apart from specific fit adjustments for your body. You wouldn’t just recommend this pattern, you would shout about its perfection from the nearest mountaintop.